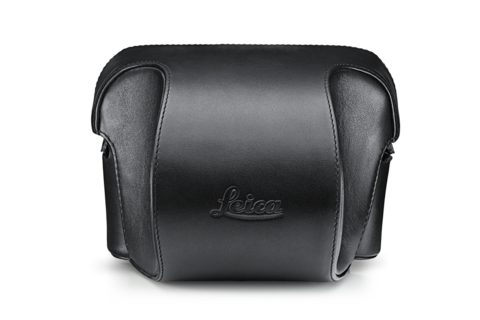 The new Ever-Ready Case M has been optimised for fit, ease of use and high-grade leather. 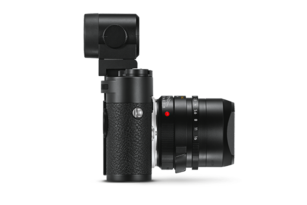 Enhanced seam and Nappa leather provide ideal protection while two distinctly contoured grip bulges at the front and rear of the base also provide ergonomic support when holding the camera. 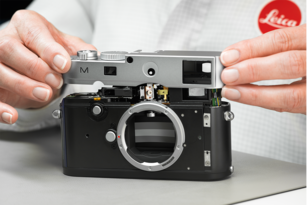 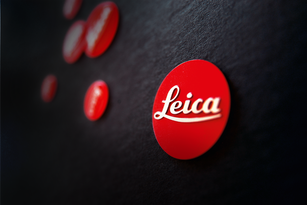 Compatible with all analogue models, except Leica M5 and Leica M3 from the first series.